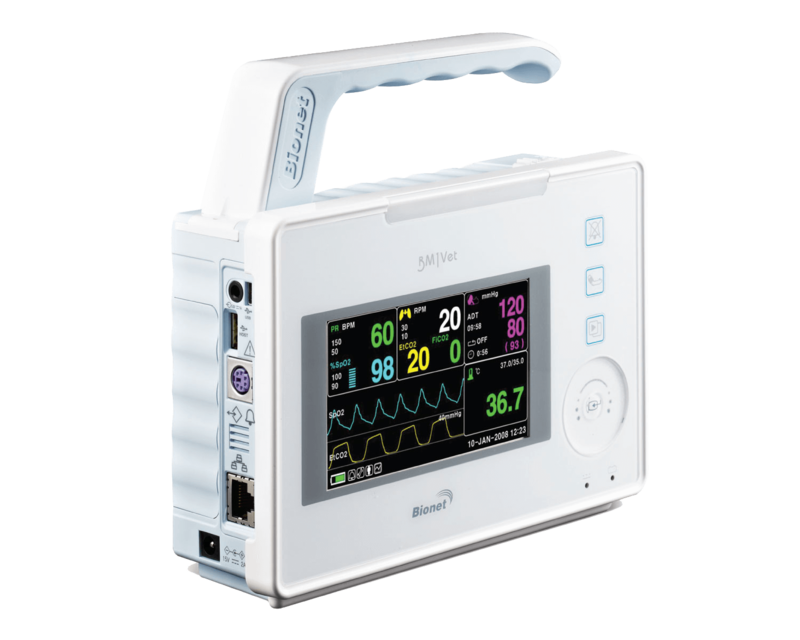 Since 1999, Bionet has continuously developed quality medical and veterinary products based on customers’ needs and focused on utilizing a network interface among bio-signal measuring devices for digital healthcare solutions. We are committed to helping doctors, nurses and healthcare practitioners in the medical and veterinary fields provide the best care to their patients by utilizing the most current technological features in the most efficient manner. We provide up to a 4-year warranty, along with prompt customer service and accurate technical support. Register your Bionet product to get faster tech support and receive helpful information. We are selling our products through over 100 distributors spreading across some 80 countries. Bionet has grown to be one of the most well-known brands in healthcare. We comply with international standards EN ISO 9001 and EN ISO 13485, guaranteeing a constantly high level of workmanship. We provide reliable medical and veterinary products through continuously researching and developing state-of-the-art bio-signal medical equipment with innovative new technology. We partner with major distributors in the US. Customers can easily locate and buy Bionet medical and veterinary products through them. We offer prompt customer service and highly-skilled technical support. We offer up to a 4-year warranty, one of the longest warranties.